Our traditional shoe industry is trying to change their pattern of working as per the demand & fashion trend of the leather/footwear world. Markedly more trend-proof than everything else in your wardrobe, handcrafted styles will last you years if cared for properly, so hunting for traditionally-made designs makes sense in more ways than one. 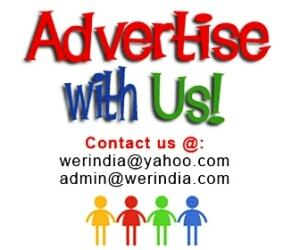 Here you will find latest design of shoes, different types of chappal you can wear with any type of clothes. For the traditional lover – you are on right site. You will get beautiful design to complete your ethnic look. According to popular belief these shoes were worn by oxford university students. The rich culture of traditional Indian prints acts as a connecting bridge between old word charm and modern day contemporary outlook. This collection aims to create an aesthetic blend of Indian prints and formal western luxury. These simple designs, vibrant shades of colors and exquisite ornamentation, narrates the intense passion of a vagabond spirit. Pair these undeniable classics with all your ethnic outfits. 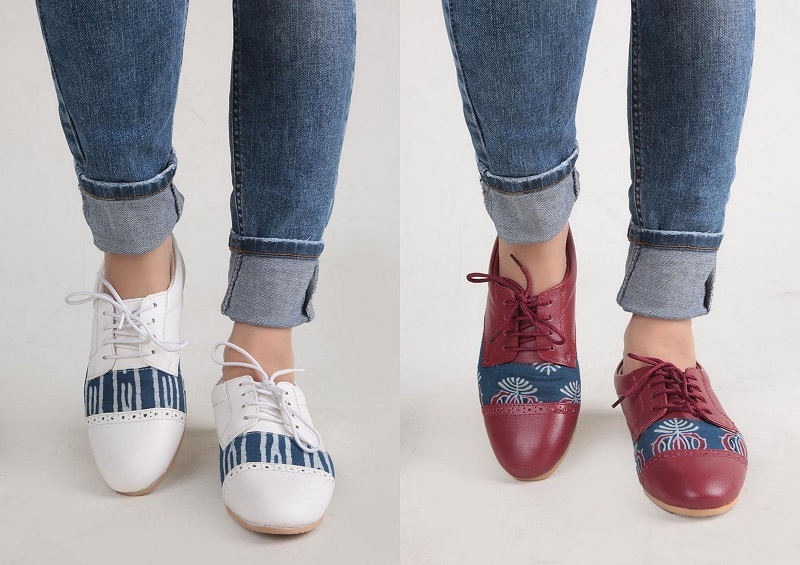 A collection of genuine leather kolhapuri’s, durable and comfortable. They are adorned with gold & silver Gota along with colourful pompoms to give a festive finish. 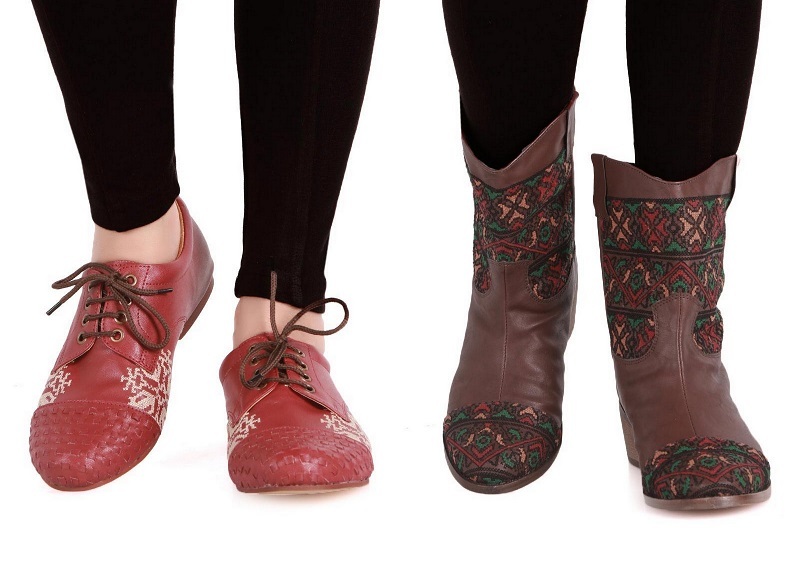 Pair them up with your Ethnic look. 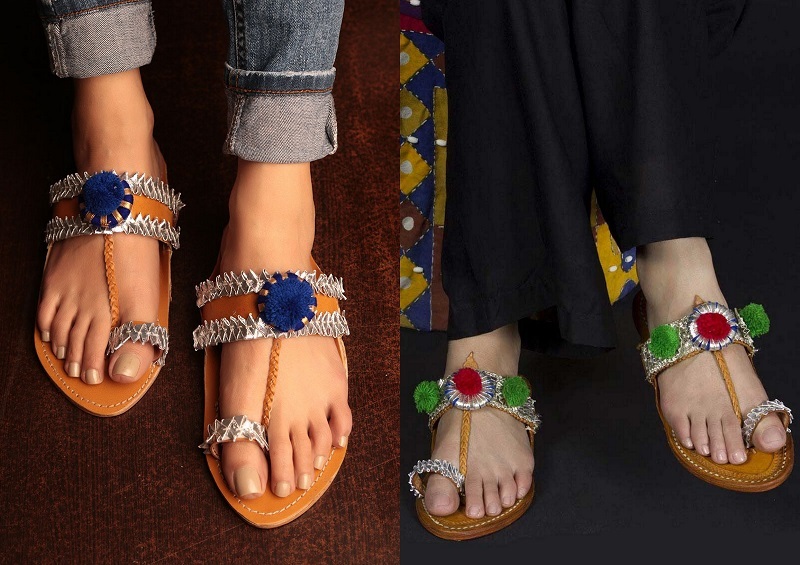 The latest trend of kolhapuri chappals is the delicate Kolhapuri embellished with many-sided lace, bead work, silver gota and pom pom. The methodology of Kolhapuri chappals is basic. It is made by joining the paralleled bits of leather and sewing it with the narrow strings of leather which makes it comfortable and long lasting to the foot. Kolhapuri chappals are generally made up of leather, from the hide of a buffalo. Lambani inspired kolhapuris taken a notch higher with oxidized silver ornamental embellishment. The combination of Silver, Black and Tan beautifully adorns your feet and is perfect for a special occasion but comfortable enough for everyday wear! Kolhapuri is a timeless classic that never goes out of style, complimenting with almost all sorts of attire. Kolhapuri Chappals with Ghungroo and Silk fabric to give a soothing music as you walk. These elegant handcrafted pieces will give you a comfort cherished forever. A wonderland fantasy revealing the lost in time art of Moroccan embroidery. Exotic Mediterranean escapade in ornamental thread embroidery, embellishing an assortment of footwear brought wholly from the foreign lands of Morocco. Dabu Kapashi is a fusion of two states – Rajasthan and Maharashtra. The subtle and extraordinary beauty of Dabu prints combined with age old Kolhapuri designs set an exquisite breathtaking aura. Super versatile juttis/mojris with Bagru block print in beautiful shade of Indigo. 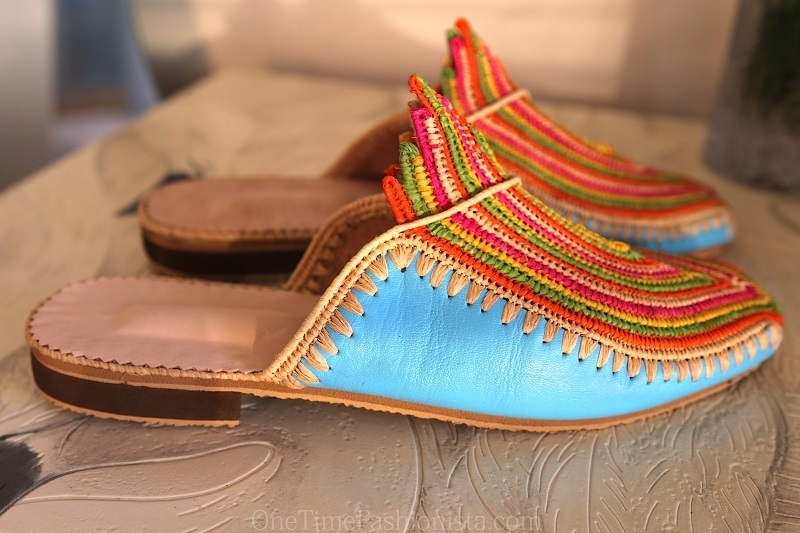 Flaunt these handcrafted beauties with your favourite outfit and strut in style. The complex geometry used to create starry constellations and floral patterns in organic earthy colors depicts the indigenous soul and love towards the nature and the history unfolds the endurance of this art through time itself.